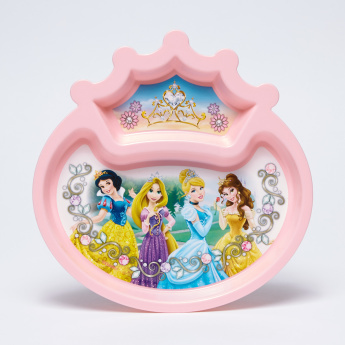 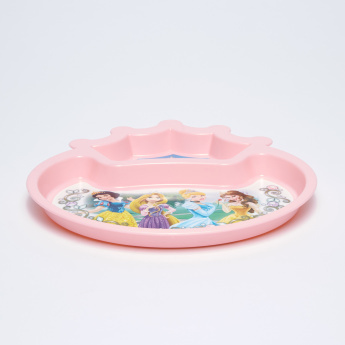 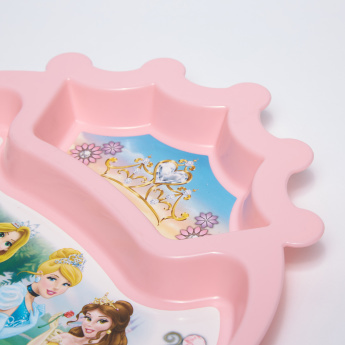 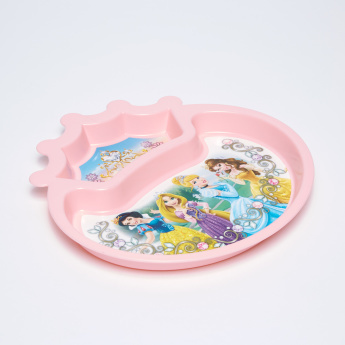 Sturdy and charming, this princess printed section plate is designed perfectly for kids allowing you to introduce them to the different taste of meals. It is BPA free making it be safe for use for infants. 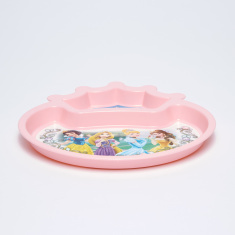 Feature 3 : Dishwasher safe.